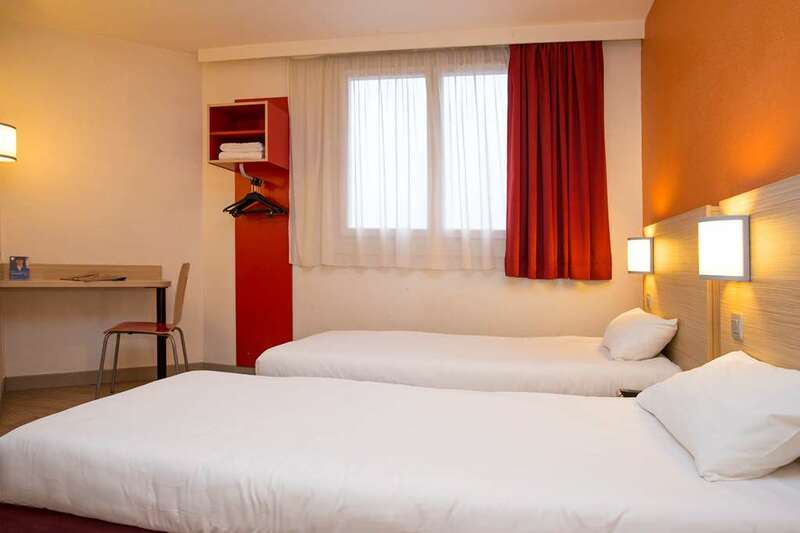 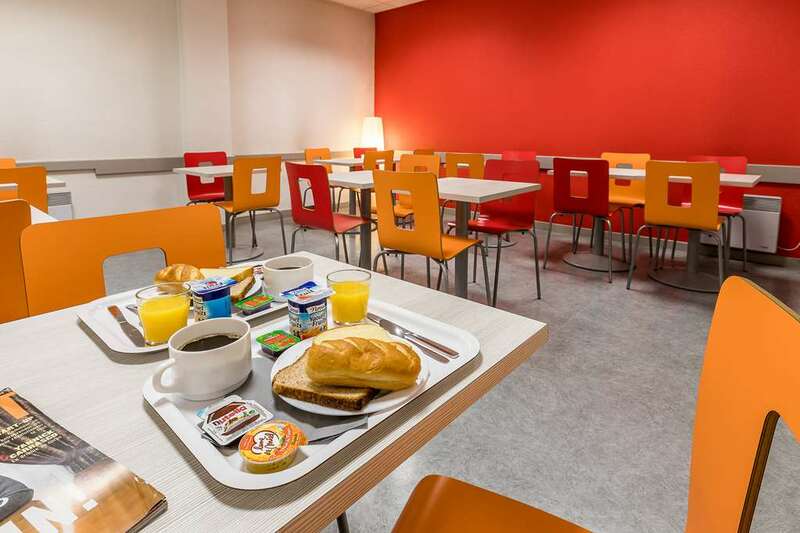 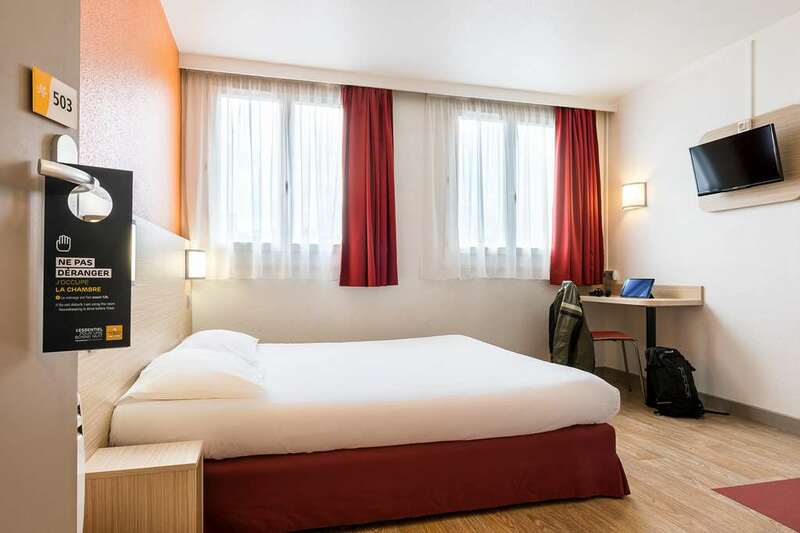 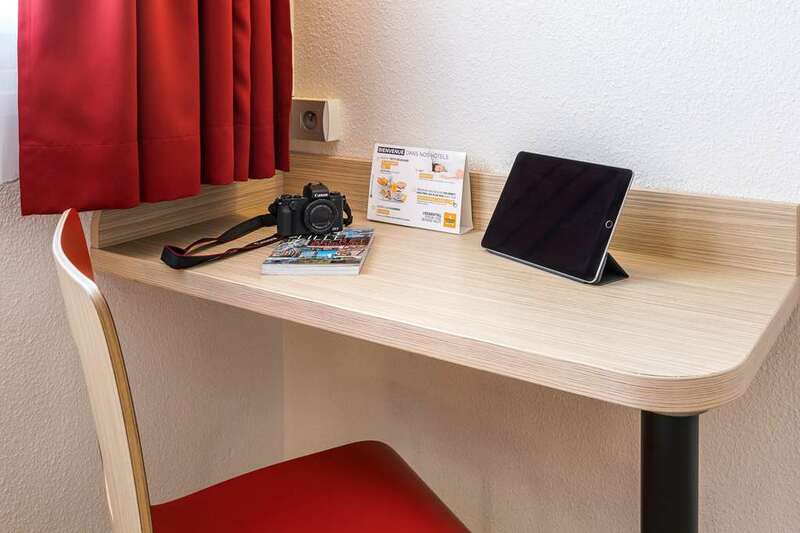 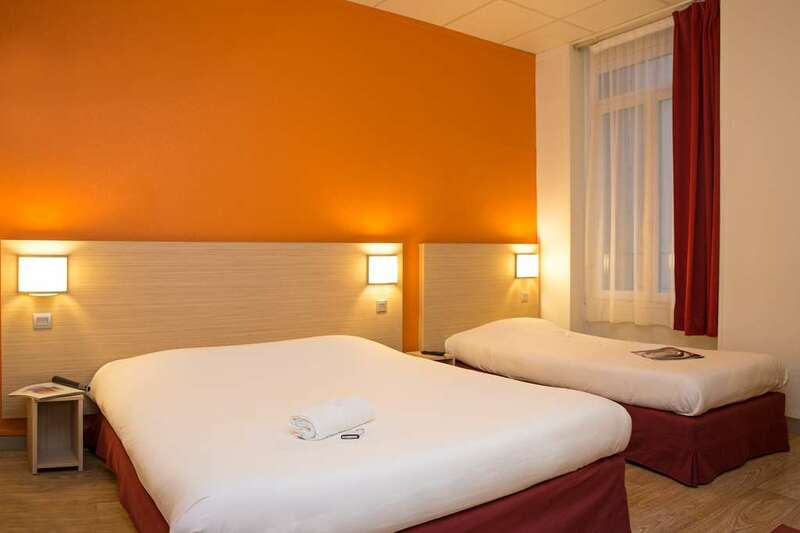 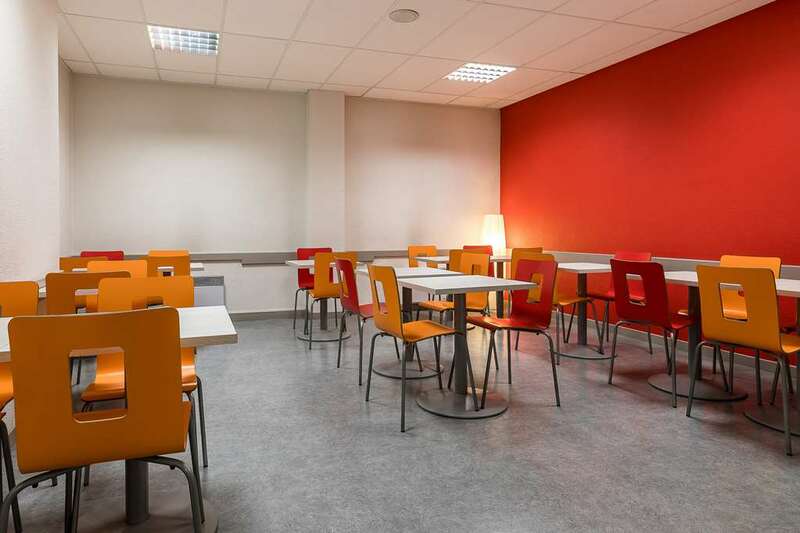 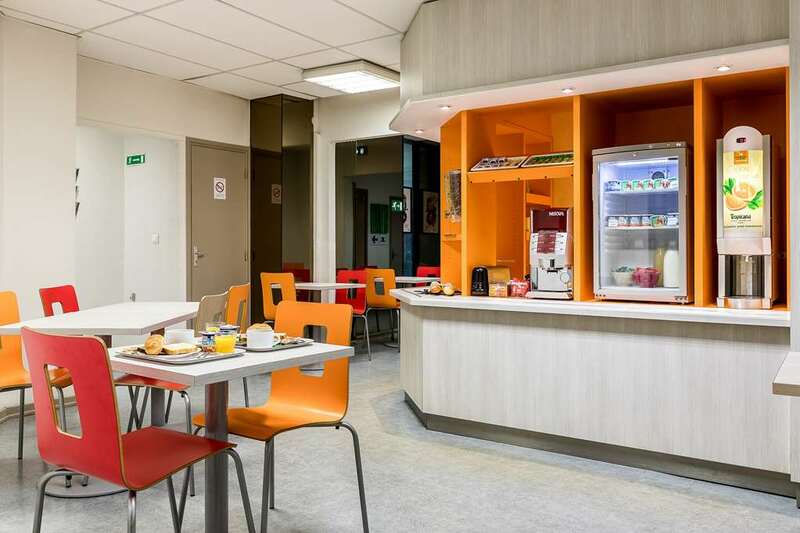 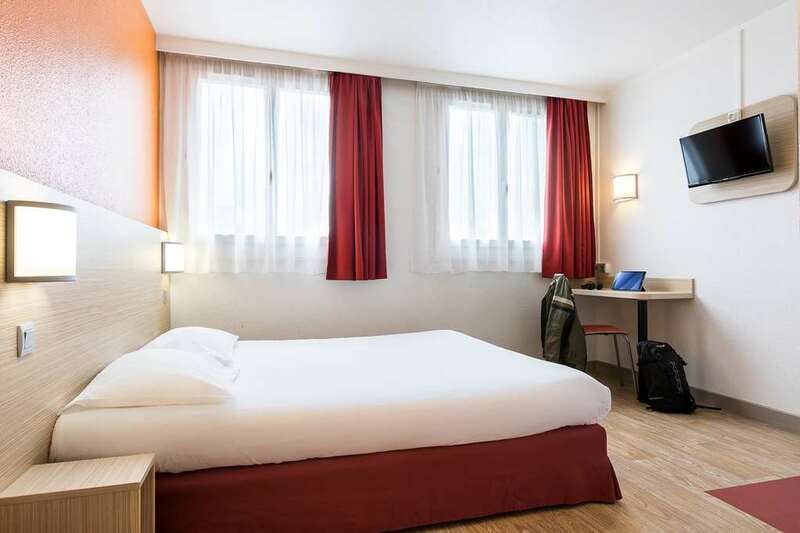 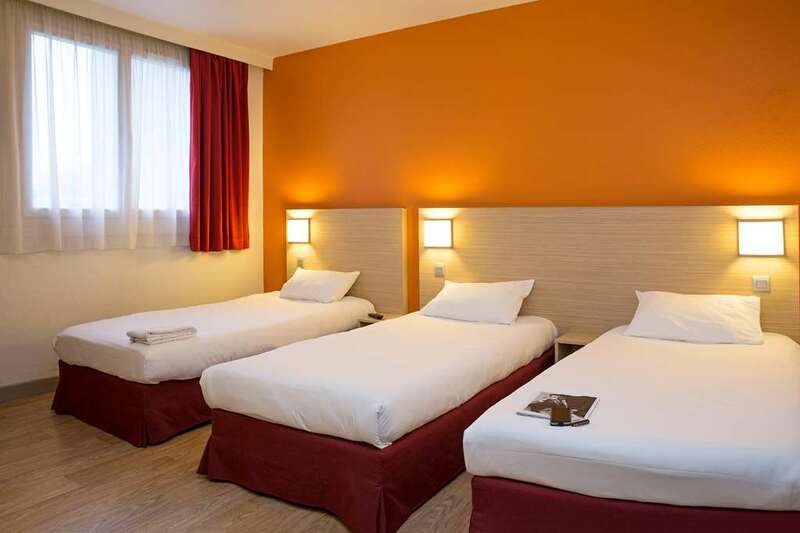 Stay at our budget Hotel Première Classe Lille-Centre in downtown Lille. 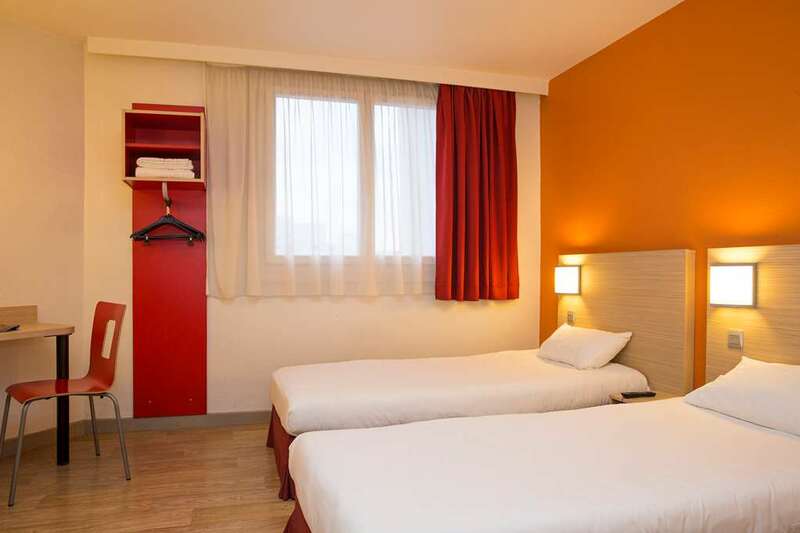 Hotel Première Classe Lille-Centre is located int he heart of Lille, just 200 yards from Lille-Flandres metro station. 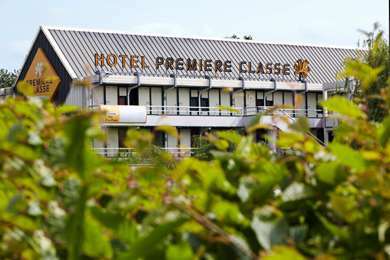 Lille-Europe TGV train station is under half a mile from Hotel Première Classe Lille-Centre. 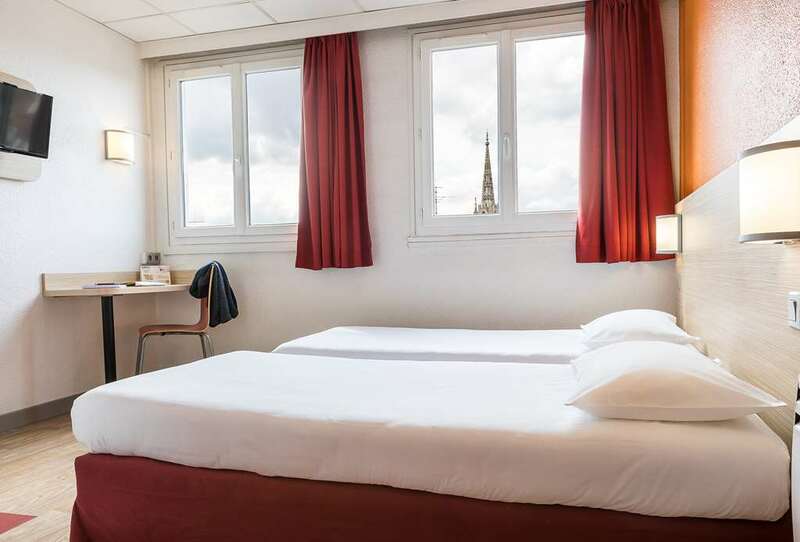 Notre-Dame-de-la-Treille Basilica can be reached in less than 10 minutes, as well as the Grand Palais/Zénith and Barrière Casino. 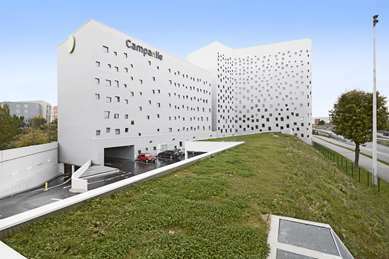 These nearby venues will allow you to attend many concerts, shows, trade shows and professional or tourist conventions. 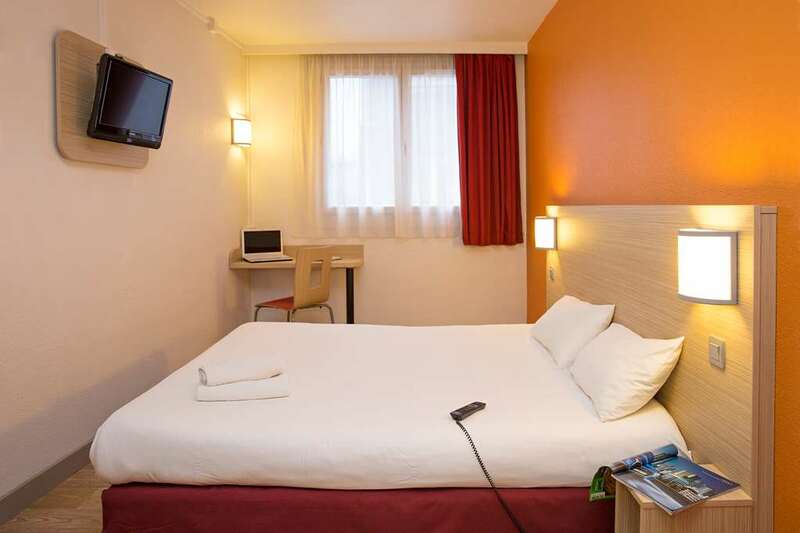 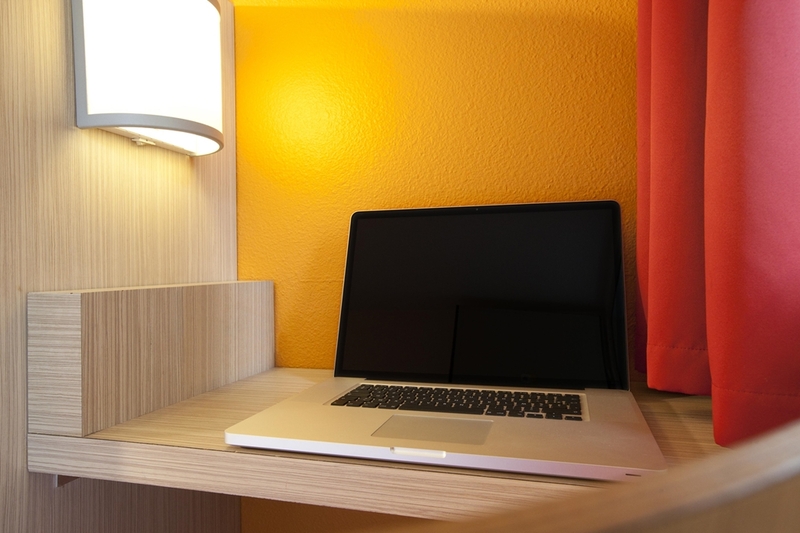 Hotel Première Classe Lille-Centre offers rooms with free Wi-Fi and a flat-screen TV with satellite channels. 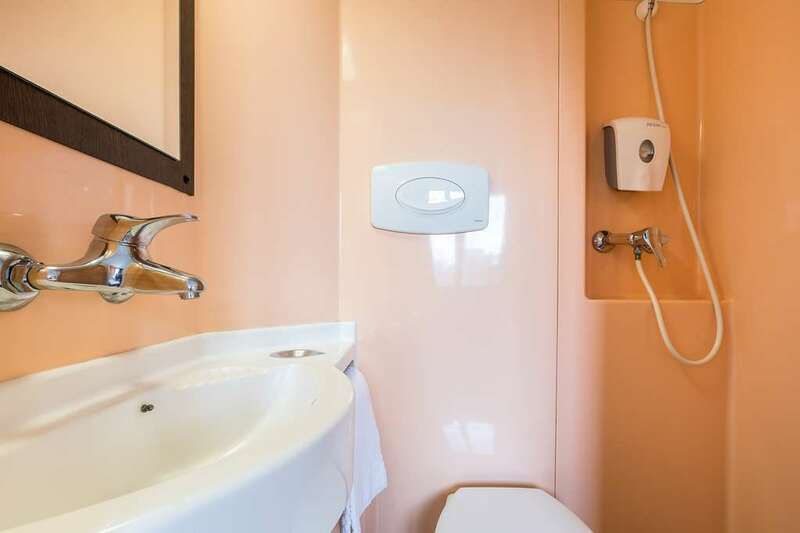 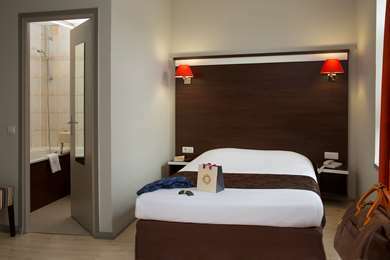 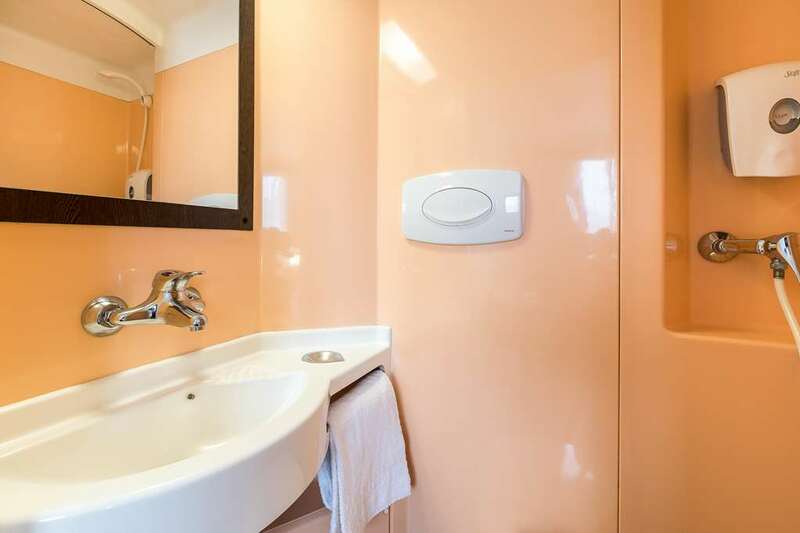 Each room at Hotel Première Classe Lille-Centre also has a private bathroom with shower and toilet. 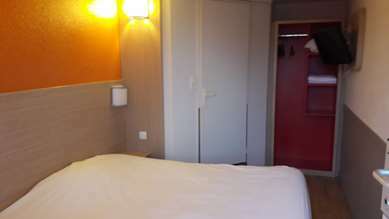 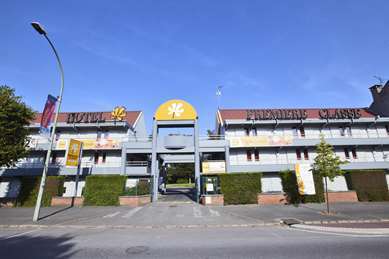 5 rooms are served by an elevator, the 6th is accessible by stairs. 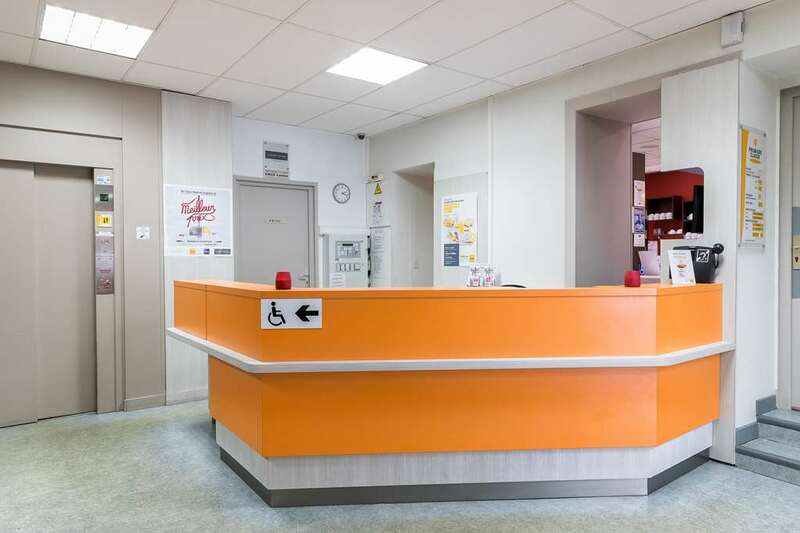 Reception services are available 24 hours a day. 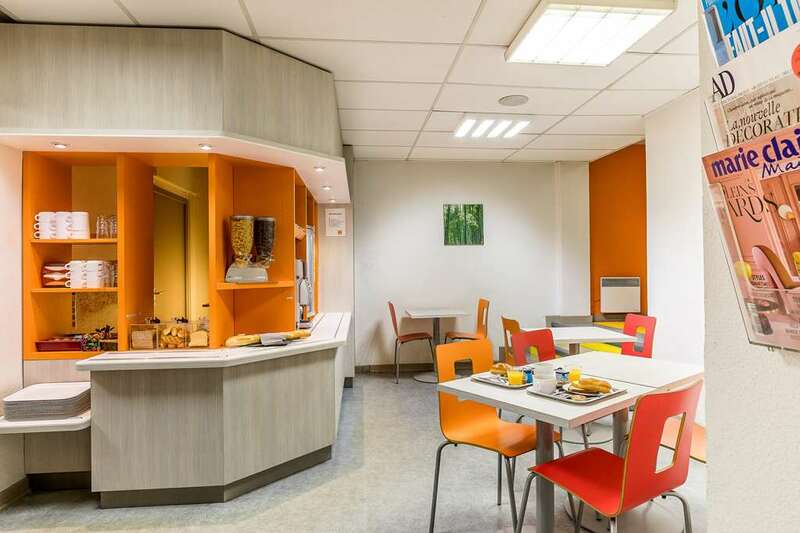 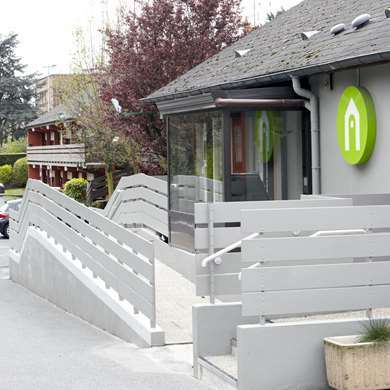 Our hotel and rooms are not accessible to people with reduced mobility; however, we are able to accommodate people with other difficulties.